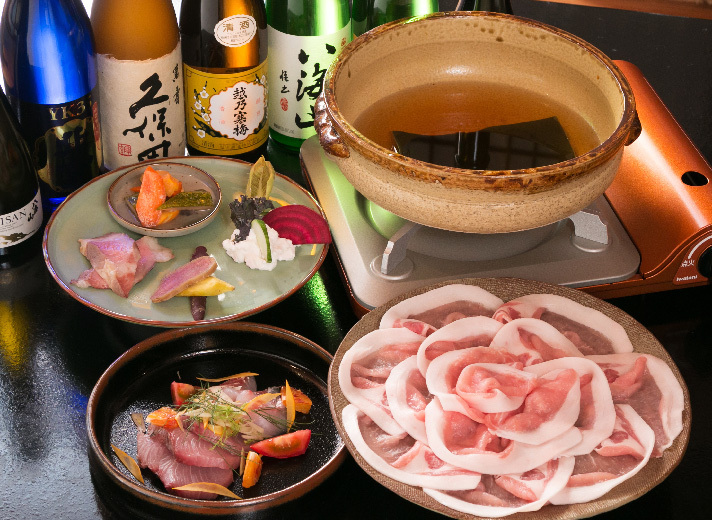 Dip thinly sliced fresh pork into a delicious hot simmering soup made with extravagant amounts of sake. 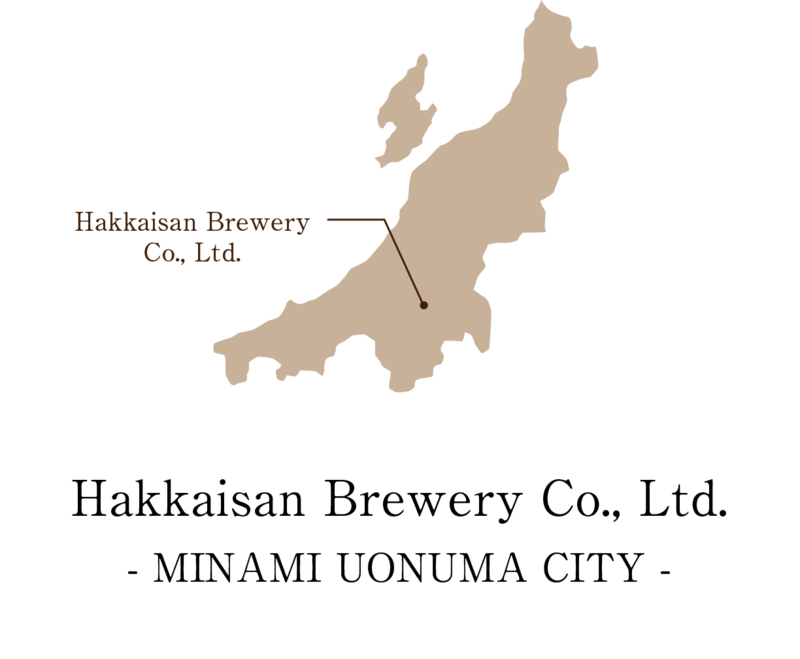 The delicious flavor of high-quality pork and sake blended together is simply indescribable. Murakami beef, the most well-known high-grade beef of Niigata and multiple time award winner. 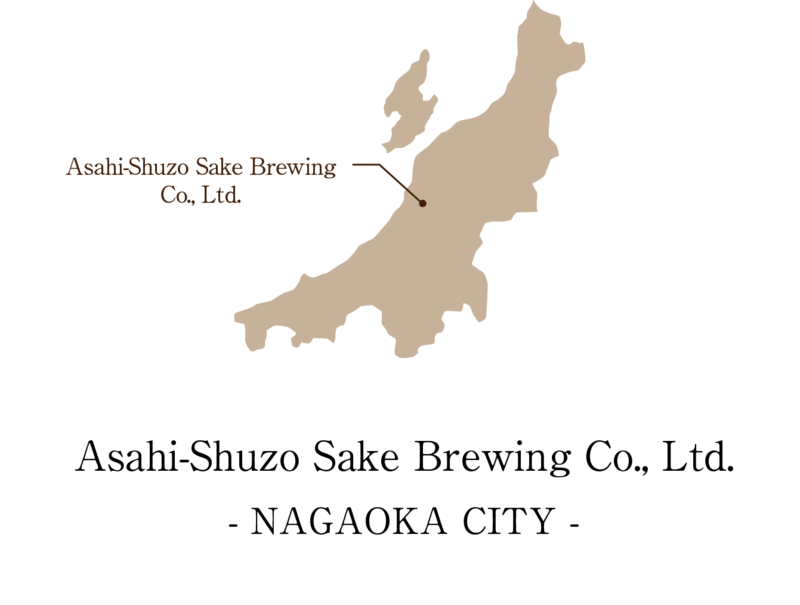 Aganohime beef, from cows raised on the lees of Swan Lake Beer, the shining champion of a worldwide competition. Kambara beef, from cows raised in the wide-open plains just next to Lake Hyoko, a famous spot for migrating swans. 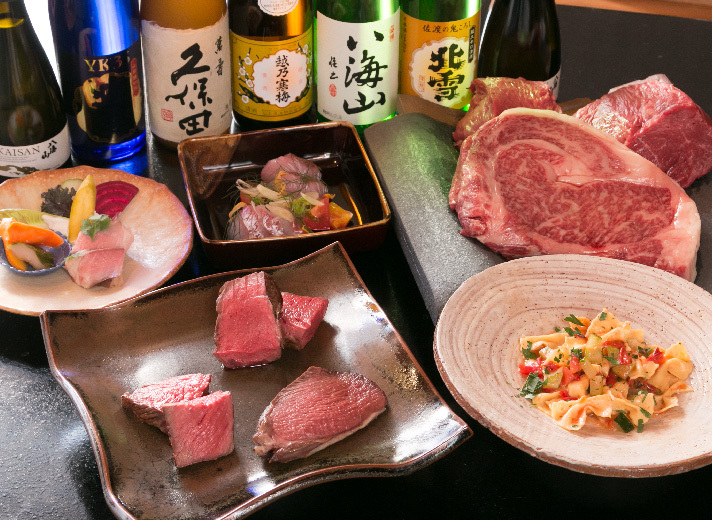 Enjoy the rich taste of the Niigata’s top high-grade beef brands. The original and incomparable Koshi no Kanbai. Good sake has such a light, clean taste; you can drink it like water. Revived for the first time in 45 years. Smooth and refreshing sake that brings out the sweet flavor of sake rice. 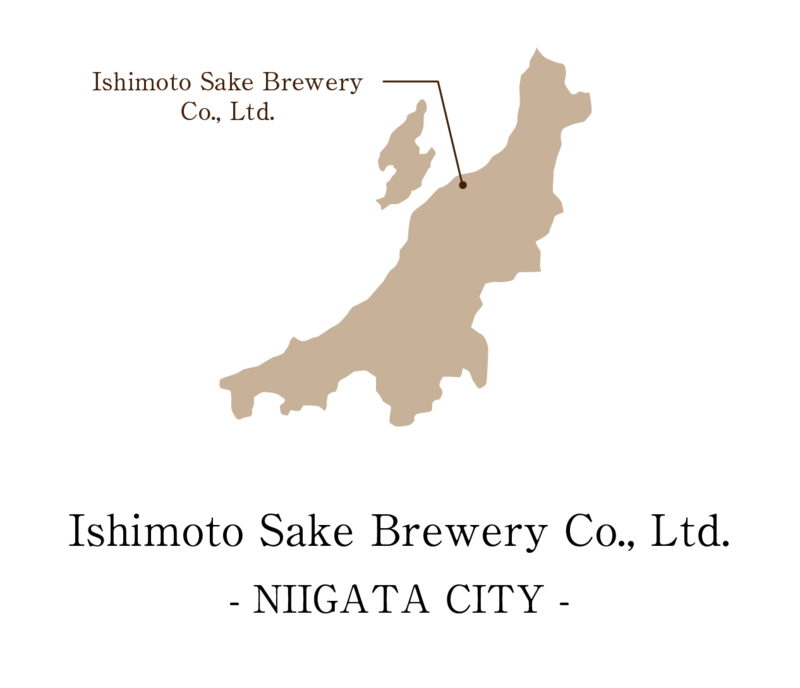 Top class Kubota sake brewed from 100% locally grown Gohyakumangoku rice. Made in collaboration with the brand SNOWPEAK, an outdoor goods maker. Perfect for glamping (glamour camping). a method similar to that of champagne. A sake with a sharp bite that makes even demons tremble. Premium Ginjo made from 35% polished top quality Yamada Nishiki rice (Y) and Kyokai yeast cultures (K). 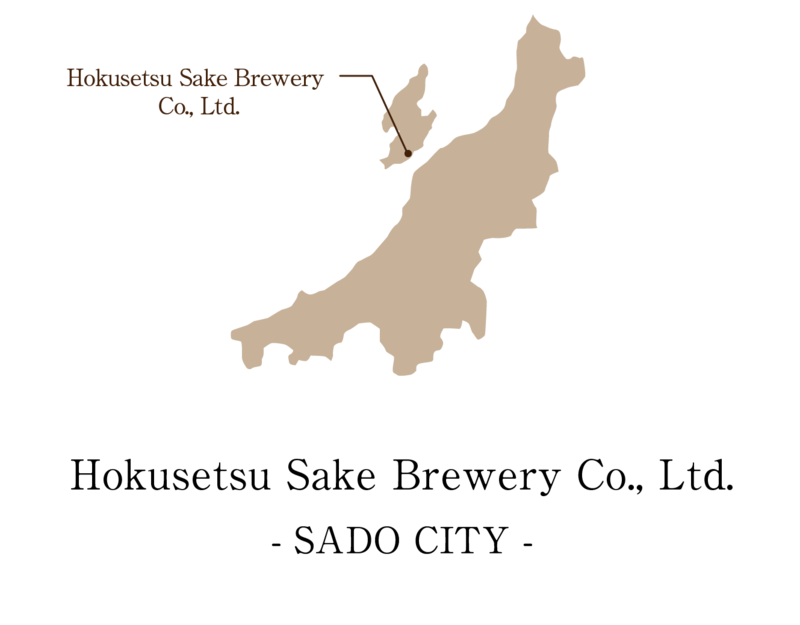 spreading the joy and fun of enjoying both sake as well as the rich culture surrounding sake. 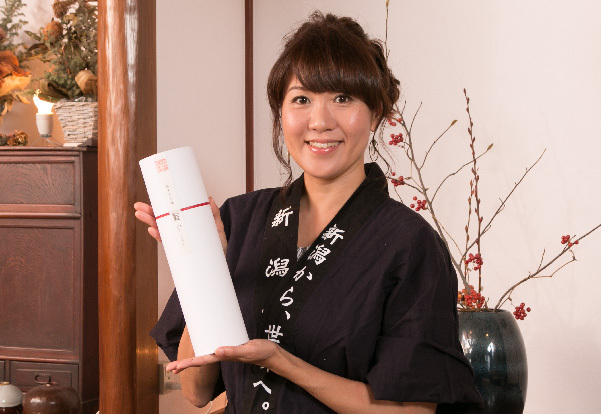 Niigata SAKE Lovers representative Tomomi Duquette, also an experienced teacher on all things sake and a certified nutritionist, will give a special private lecture in English on the fascinating world of pairing Japanese sake with food. Learn the distinguishing characteristics such as aroma and body that make Japanese sake special. Ms. Duquette will also share with you the secret rules for pairing food with each sake based on these characteristics. In this delicious and luxurious lecture, you will also enjoy trying the menus proposed by Ms. Duquette and prepared by Armonia’s chef. By experiencing and enjoying the rich culture of Japanese sake, you can make your experience in Japan more rich and rewarding.